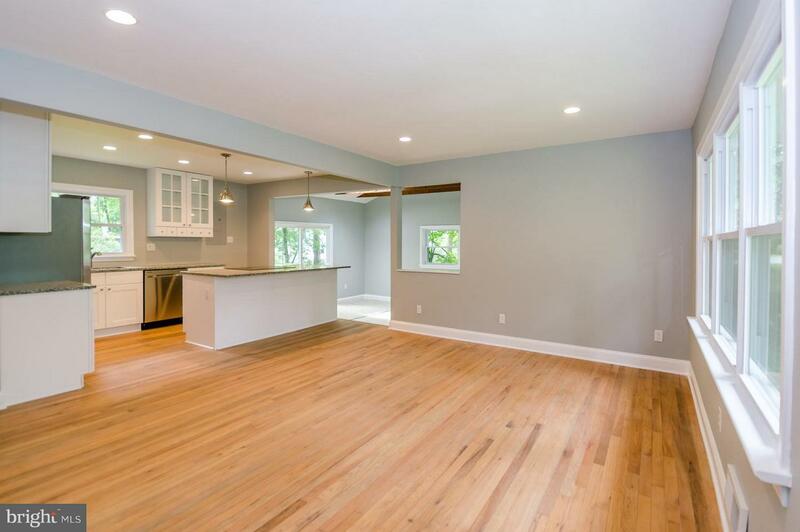 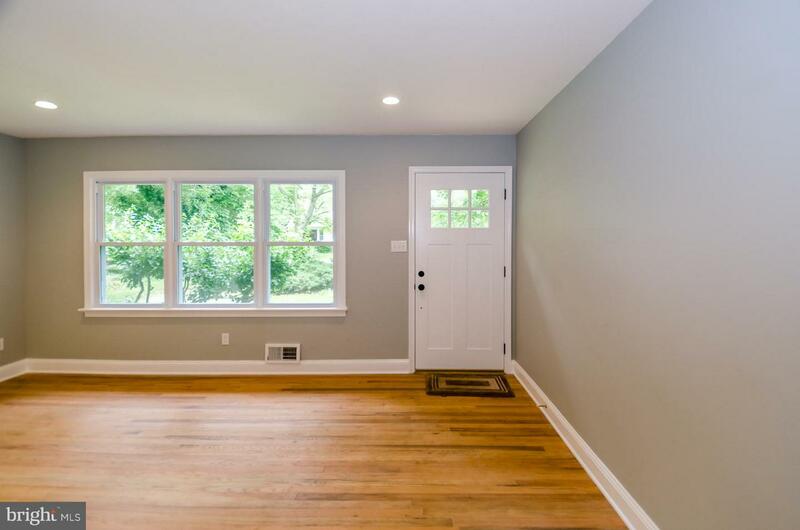 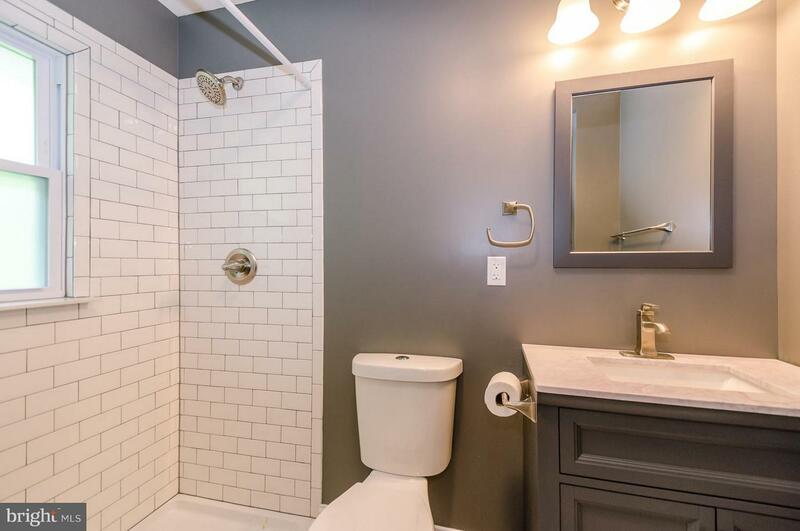 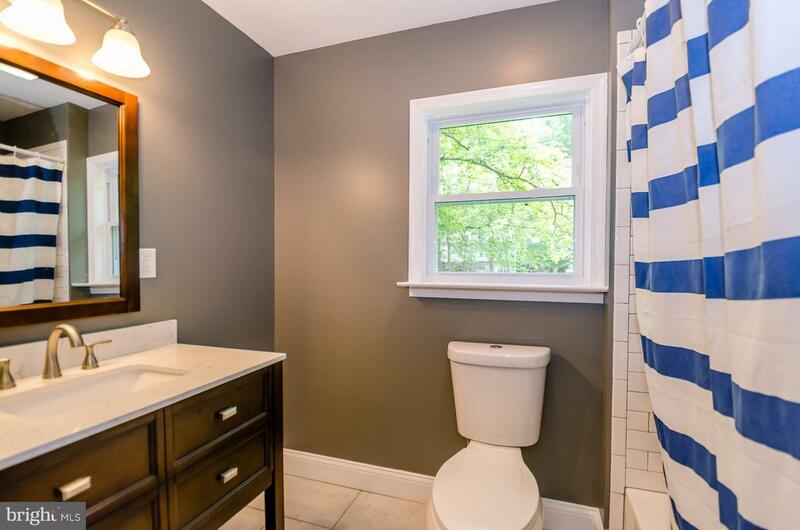 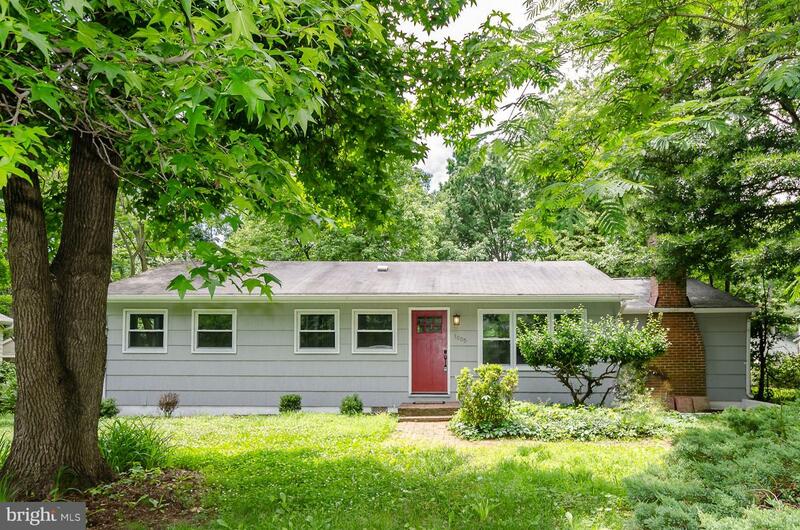 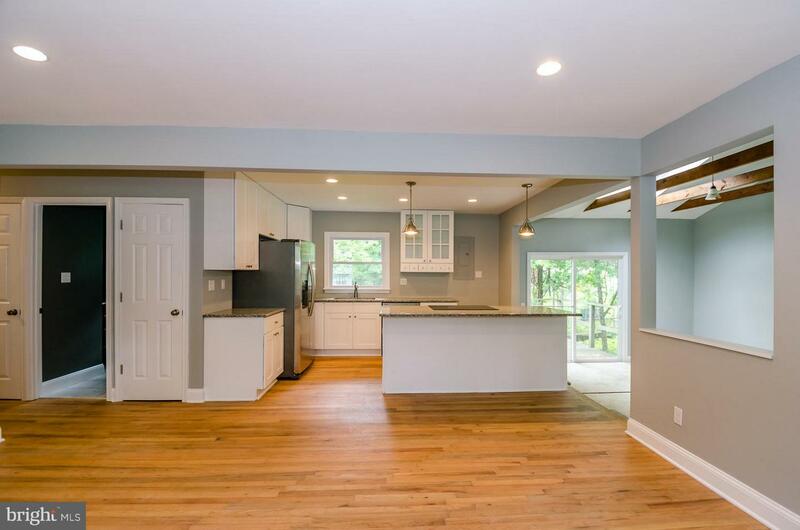 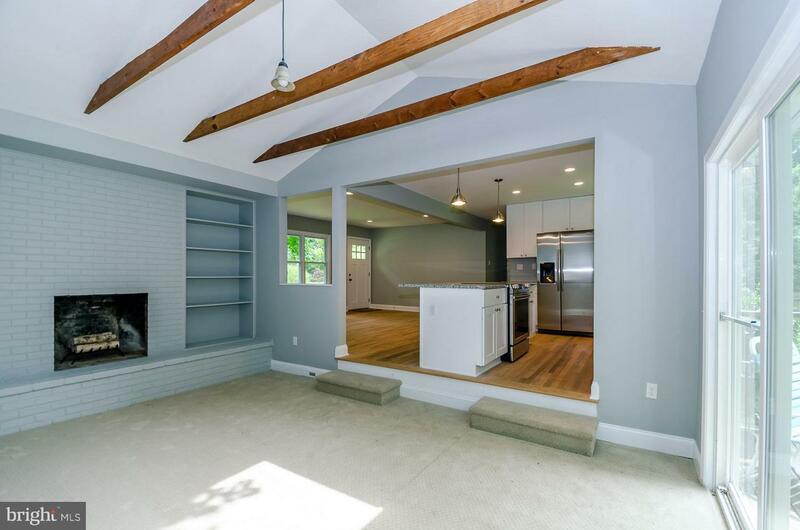 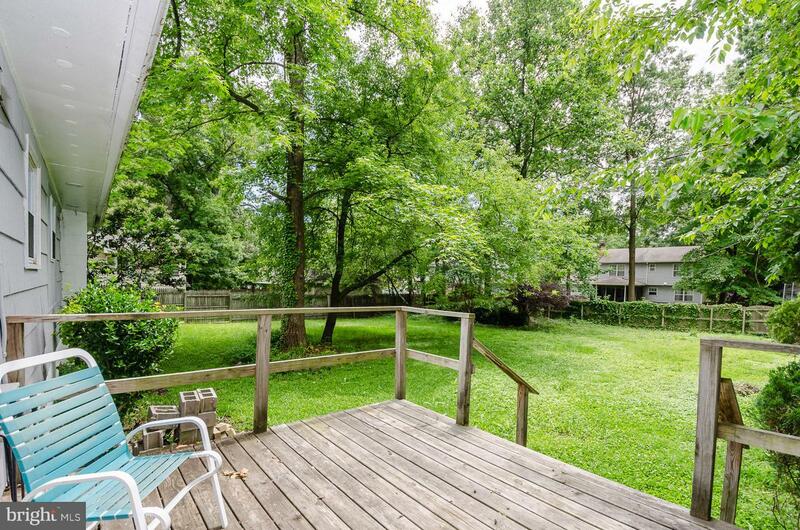 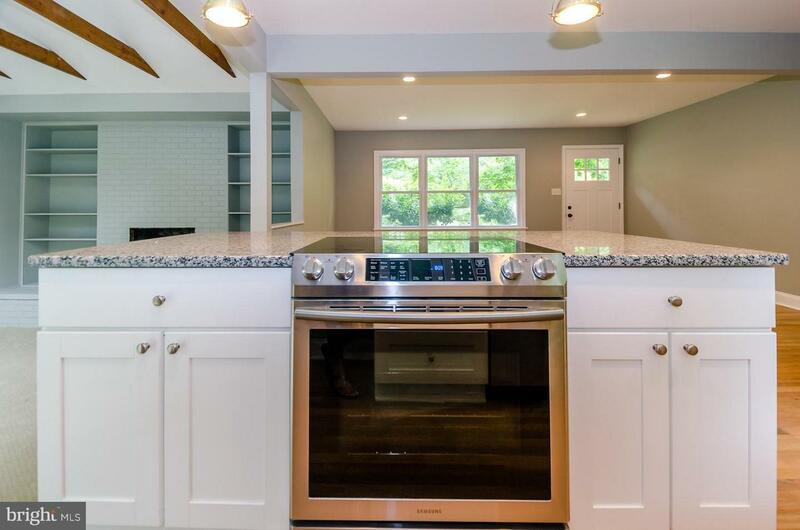 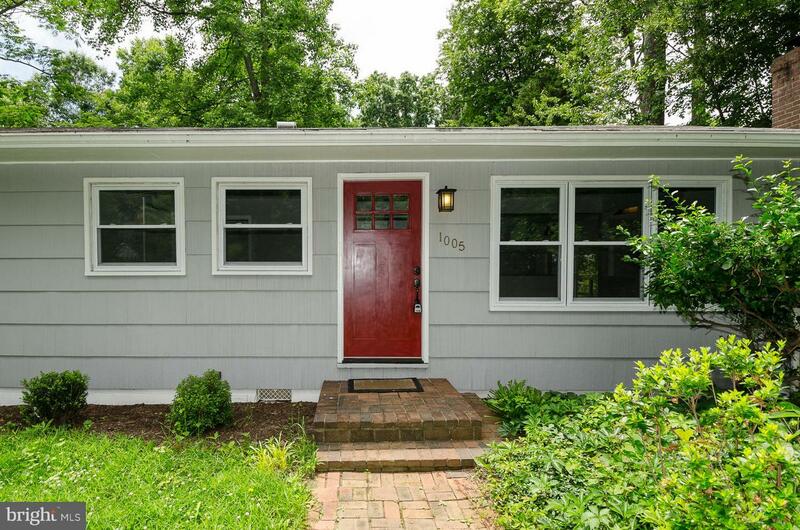 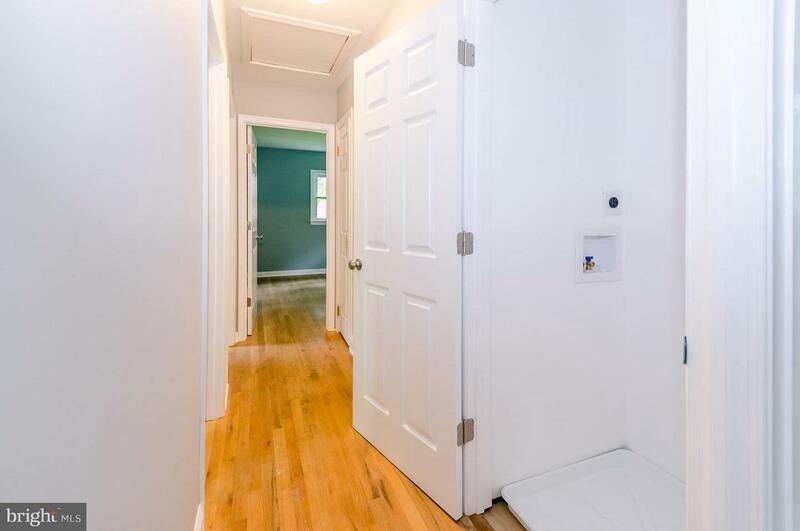 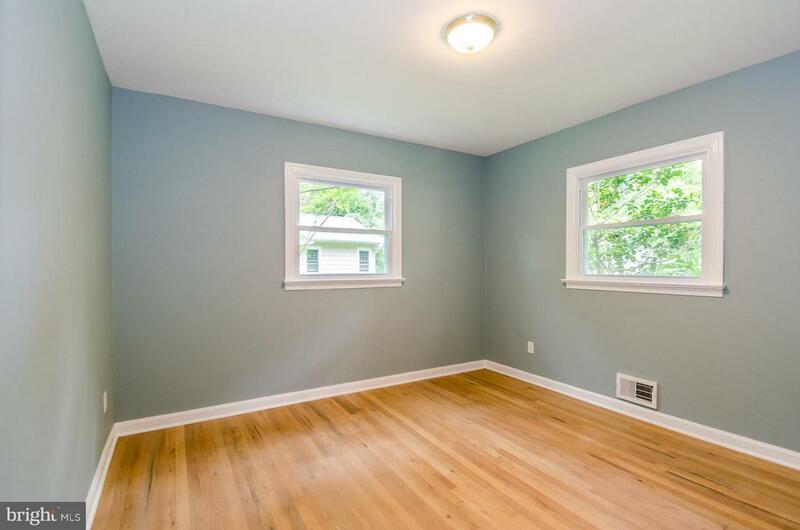 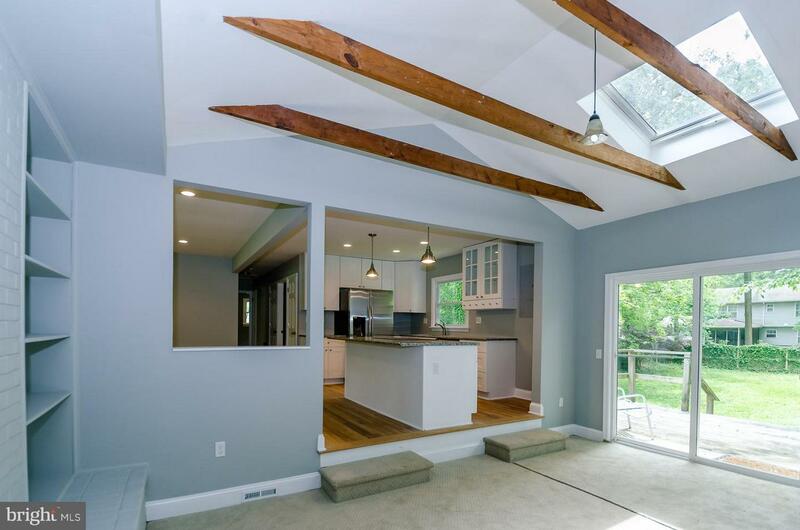 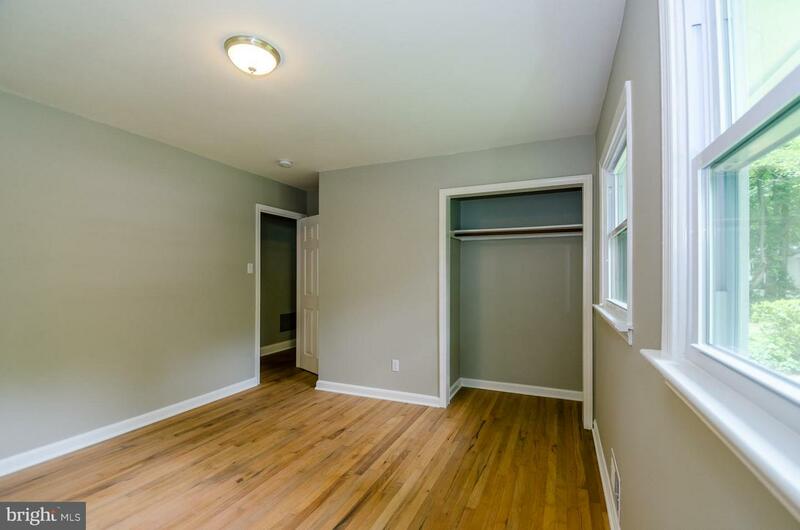 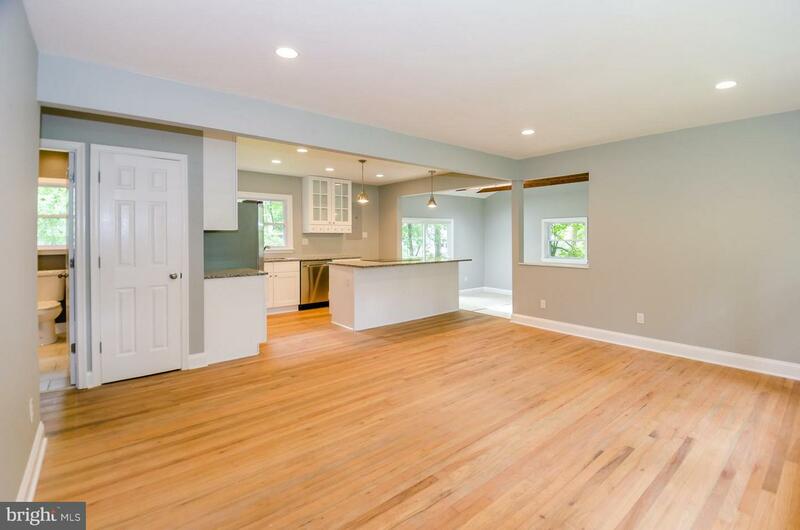 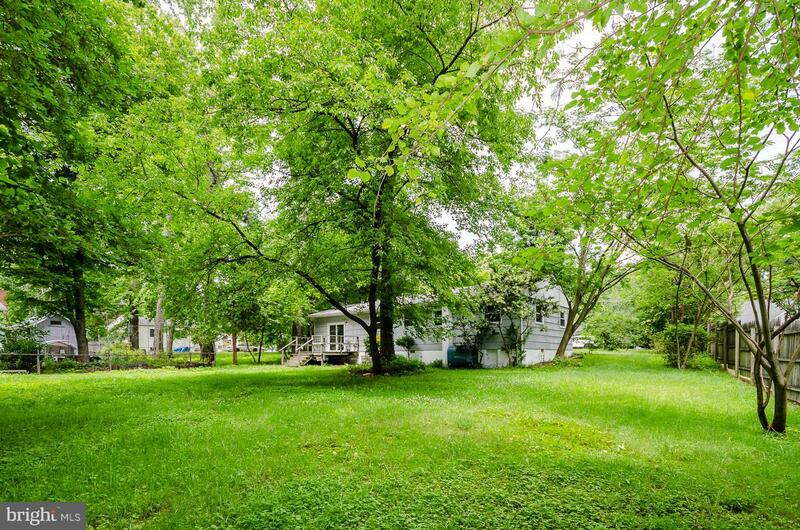 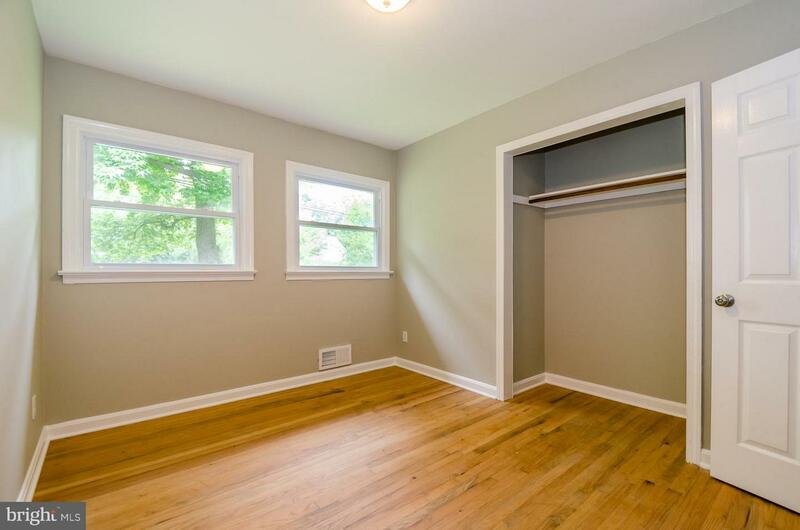 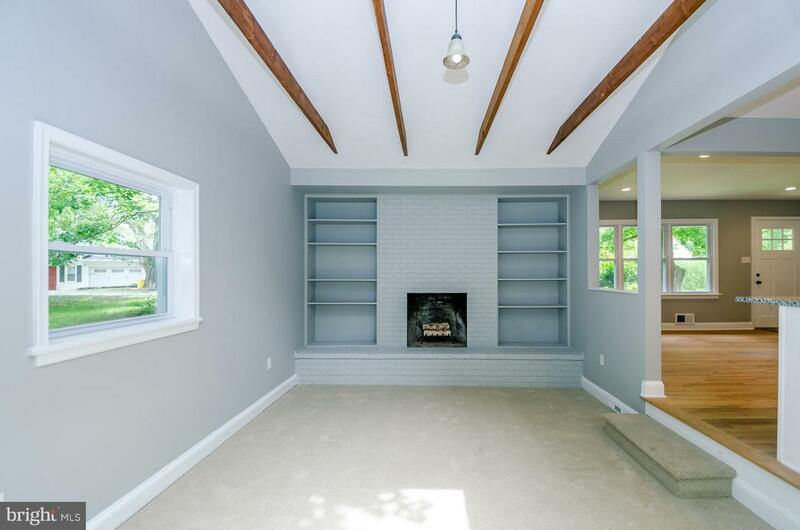 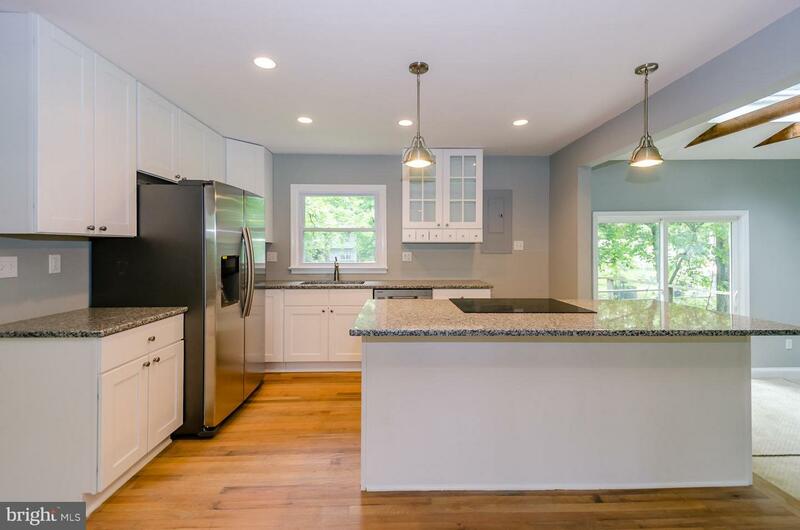 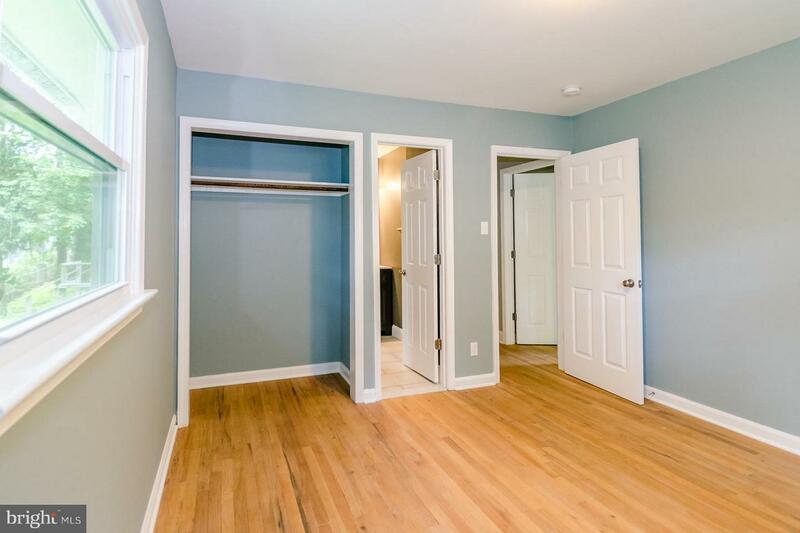 This cute home has been completely renovated! 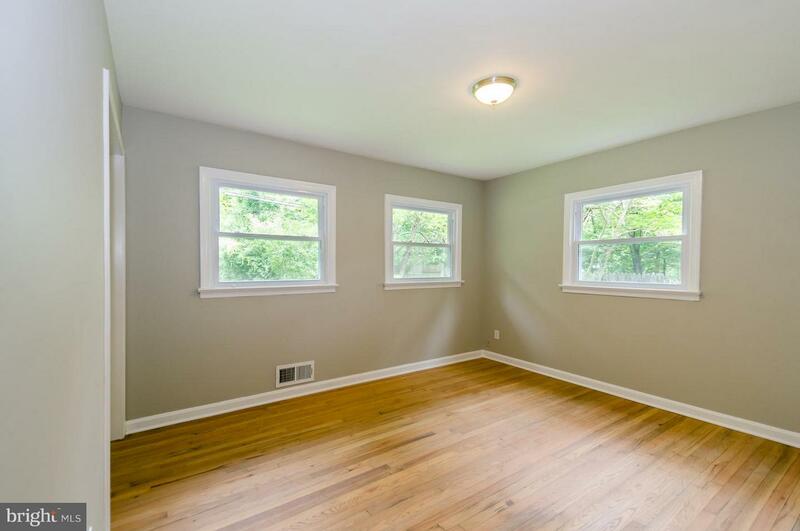 Open Floor Plan, Wood floor, new carpet in Fam. 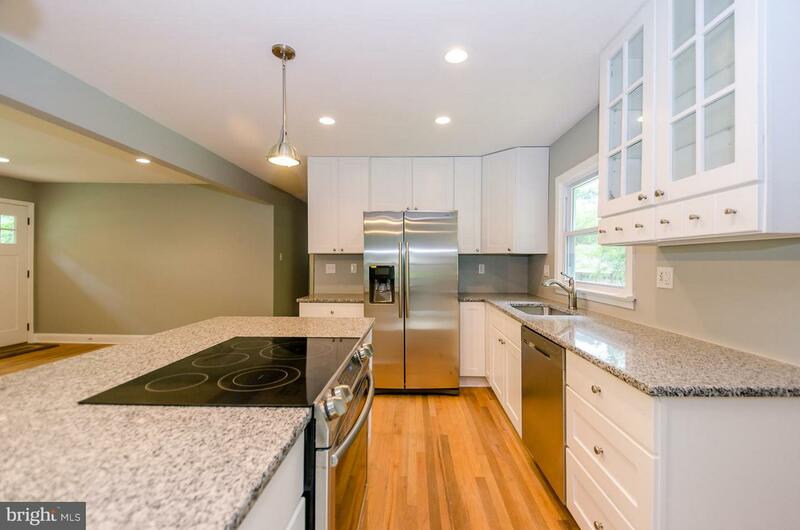 Rm., Beautiful Kitchen!! 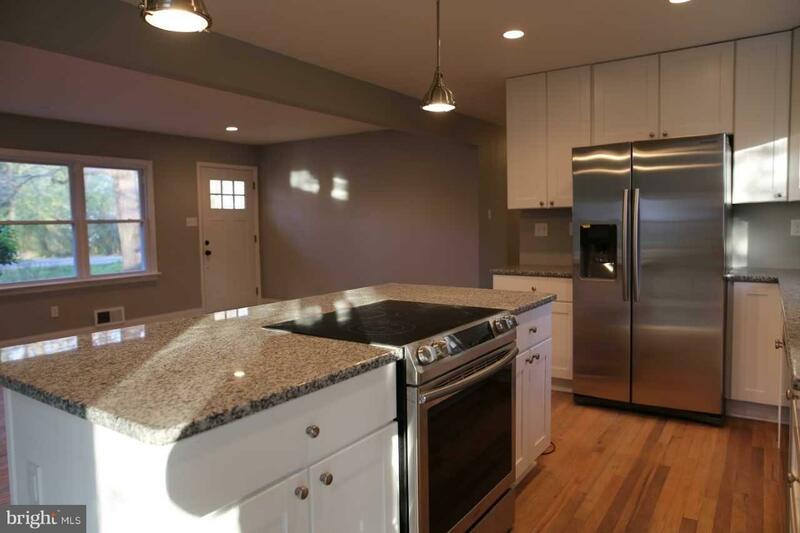 Stainless Steel appliances! 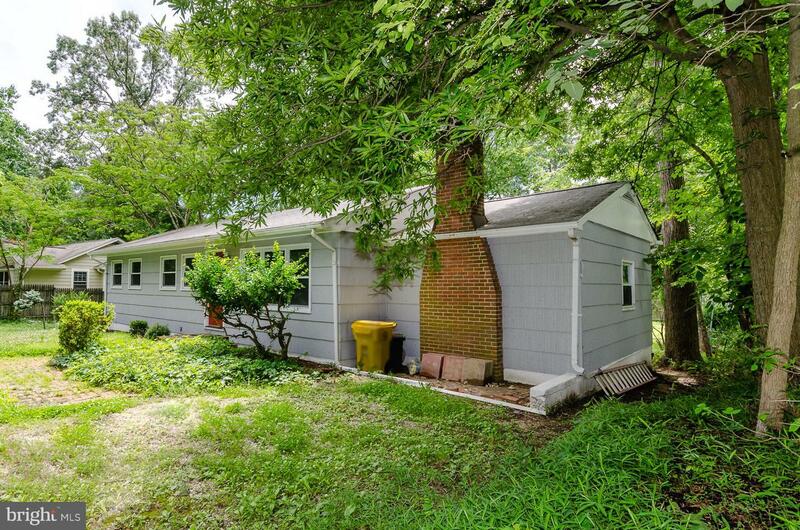 3 Bedrooms, 2 baths with one in the Master Bedroom I n the community of Annapolis Roads, so close to shopping and all Annapolis activities! 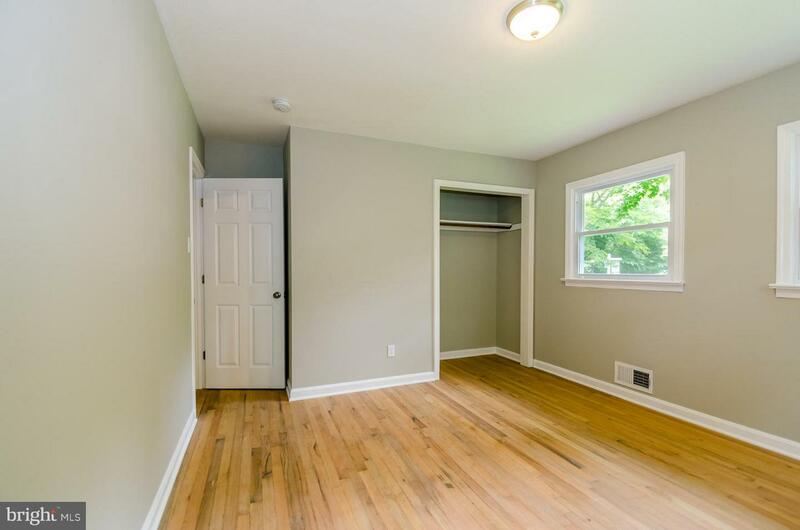 Yet, tucked away so you an just relax or entertain in your own new home!